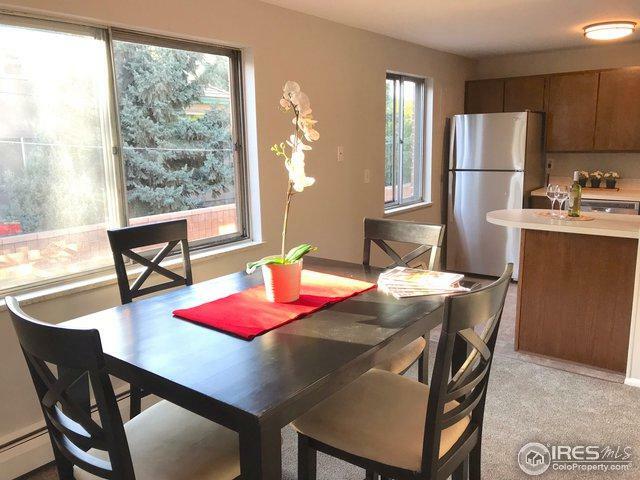 Incredible Boulder investment or starter condo! Located WEST of Foothills off Baseline, this newly updated, top floor, 2bed, 2bath, corner unit. 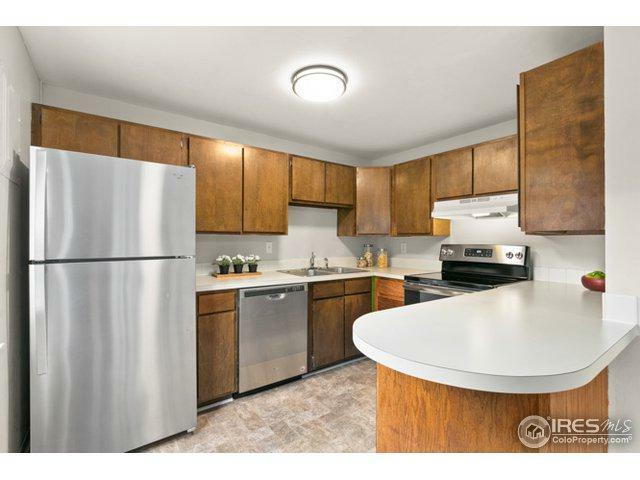 Brand new stainless steel appliances, carpet, paint, and lights. 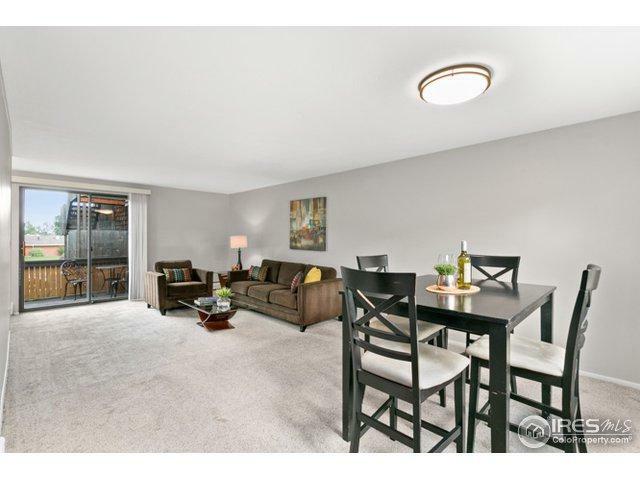 Bright, spacious unit with open design and large deck. Originally owner occupied (read: well maintained) and as rental was never vacant. 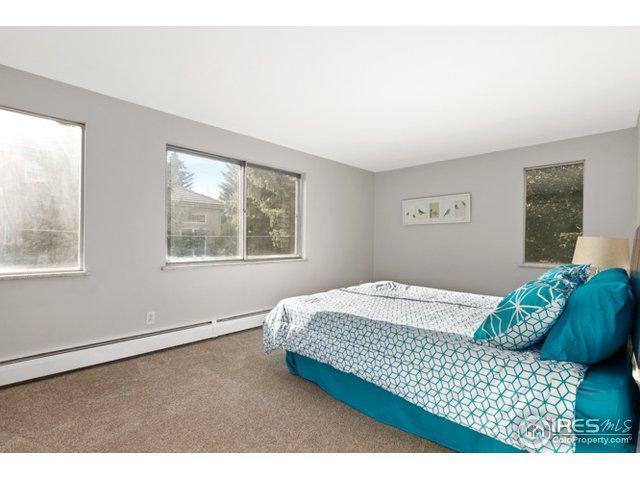 Brynwyck units are rarely available: Quiet, close to CU, Foothills, bike path, across from Meadows shopping center. Low HOA. Listing provided courtesy of Nola Chow of Porchlight Real Estate Group.